At Hollyhock Hill, family style restaurant, we offer private dining in comfortable settings, with handcrafted menus and impeccable services. We have an intimate venue ideal for a couple wishing to dine in privacy, private family celebration or confidential lunch meeting. Engage all your senses at one of the best private dining venues in Indianapolis with our delicious cuisines. We offer elegant ambience and spacious seating arrangements for family dinners. Treat yourself to one-of-a-kind dining experience, with warm and personalized service. Please fill out the form below and we will get back with you to confirm reservations. Hollyhock Hill, the family restaurant in Indianapolis is popular for its home style cooking and impeccable cuisines. 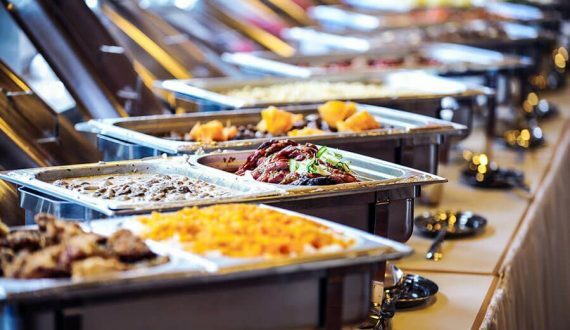 We offer catering services for reception venues, outdoor dining, family reunions, you name it – we’ll show up with the best fried chicken in Indiana! We love what we do and that makes us natural culinary innovators. Our absolute attention to detail and quality, helps us make our flavorsome menu. 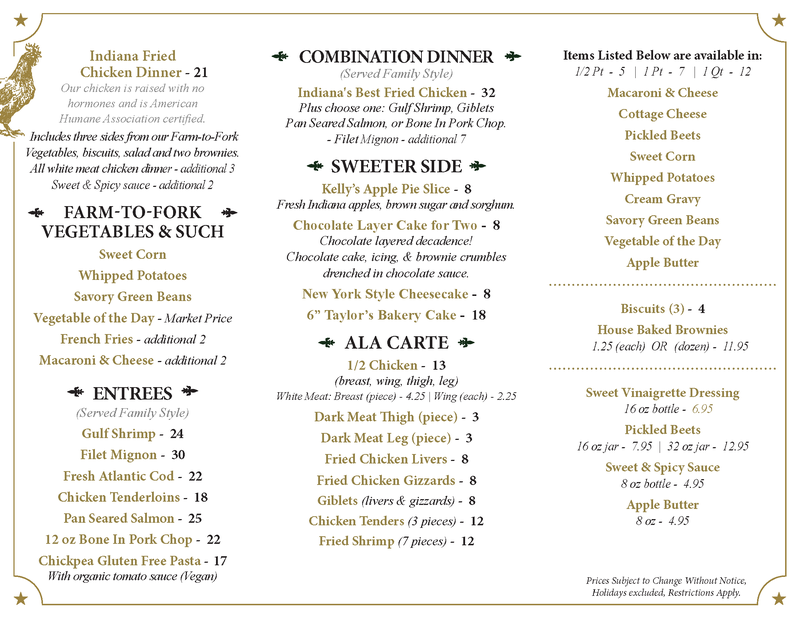 You will find a full list of sweet and savory offerings on our menu. We source the finest ingredients and experiment with seasonal flavors to bring on table the best fried chicken in America.